The grape variety/ies of the wine. This will affect the style of the wine – aromas, flavours, acidity, body. The origin of the wine. Is it from a cool or hot climate? This will affect the style of the wine, in terms of acidity, alcohol, body and ripeness of flavours. Which wine you might enjoy with each course. With smoked salmon, for instance, a high acidity, zesty Sauvignon Blanc will cut through the richness of the fish; alternatively the smoothness of a Chardonnay can be an equally good match because it complements the richness (and the hint of oak matches the smoked flavour). It’s very personal; you must find what you enjoy. 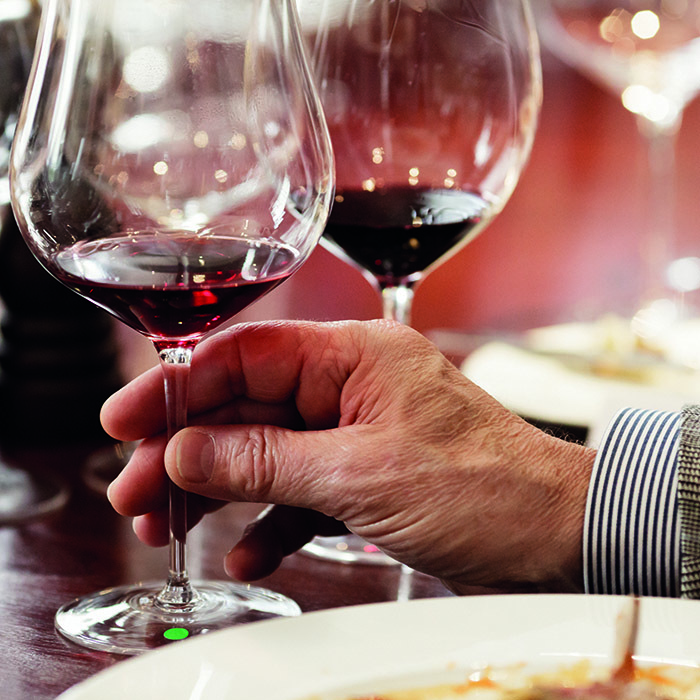 Explore our range of Wine School courses here. Or order your own copy of the book for more every-day wine topics.